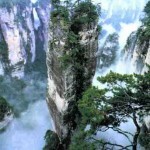 People who are willing to visit the beautiful places in the world must try to visit Tianzi mountain, China. 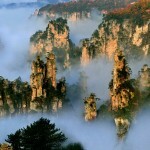 It is located in the northern area of Wulingyuan Scenic in the province of Hunan. 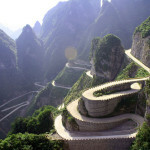 It total area of the mountain is about 16,550 acres and the top peak is about 1,262 meters about the sea level. 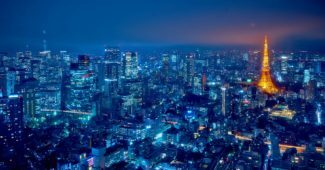 The views you will get to see are truly fantastic and stunning. 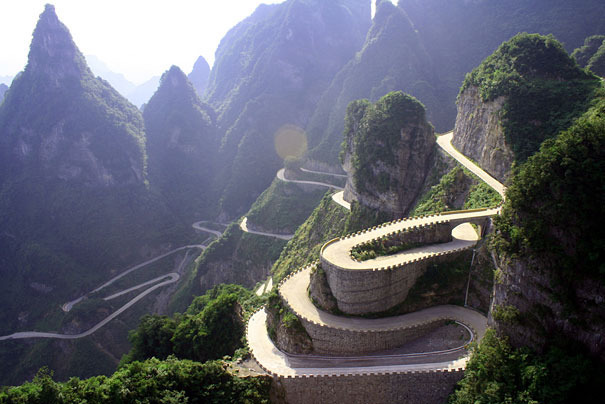 When you go on the top of the mountain, you will get to see the complete view of Wulingyuan Scenic Area. You can come in different seasons on this mountain and you will glad to see the stunning views. You can say there are four wonders of the world in one mountain, the snow in winter season, the clouds, the moon light and the rays of the sun shine. 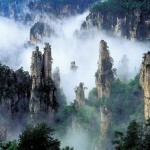 When it comes to the name of the mountain, the Tianzi mountain is the name taken from the name of a person. The person Xiang Dakun was the leader of an ethnic group “Tu” and the during the years from (1127 – 1279) has lead a revolution and regard himself as son of heaven (Tianzi). When you come to see this beautiful place, you will came to know about the stories of this leader on sites like Xian Nu San Hua, Yu Bi Peaks and the Shen Bing Ju Hui. 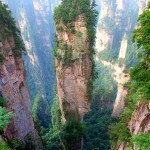 The charming peaks can be viewed by the tourist with the help of cable car. The Yu Bi peaks having pine trees on the top will goes upward in sky. The Gloral tributes given by faires at Xian NU San Hua is a bit opposite to the Yu Bi peaks. 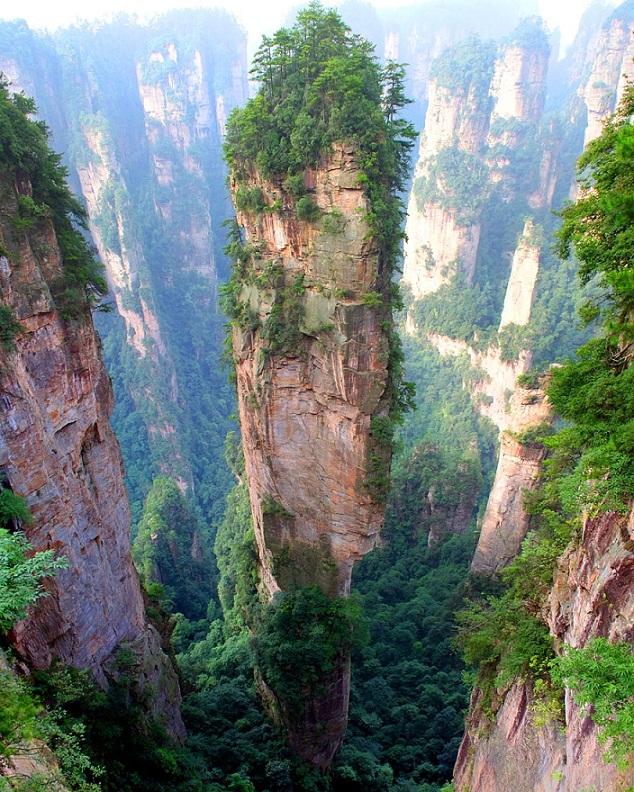 The Tianzi mountains are perfect for the people to see the beautiful scenery as these peaks are more than 2000 feet above the sea level. The temprature of the mountain is about 12 degrees and the total rainfall in the area is average 1800 mm per year. The best days to come in the mountain to see the stunning scenery and views is between April – May and October and November. Good luck. What you should explore in Bali, Indonesia?